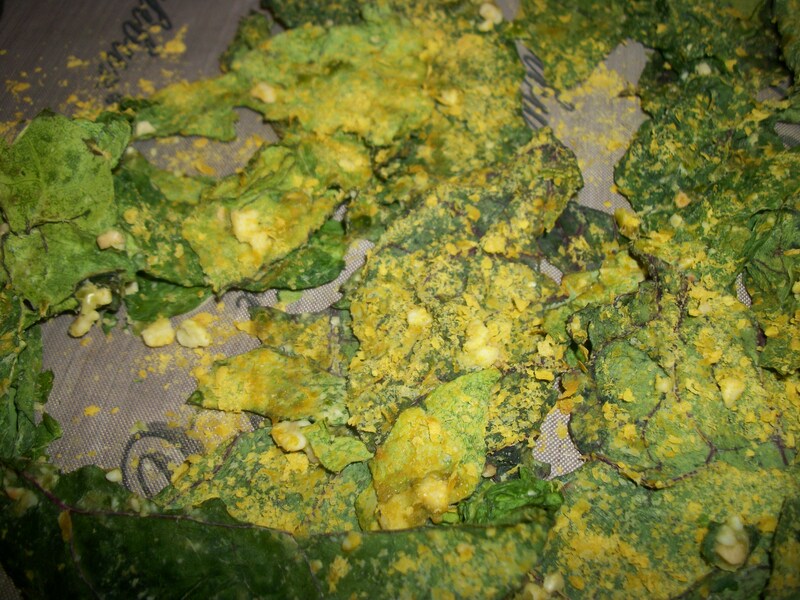 Cheese-y Raw Vegan Swiss Chard Chips! For the longest time the only veggie chip I heard people talk about was kale chips. While kale chips are nice, I find kale in my area to be VERY expensive, especially when I like to buy organic. So I adapted my kale chip recipe to fit Swiss chard! Everyone and their raw foods mother has a kale chips recipe it seems, this just happens to be my favorite. 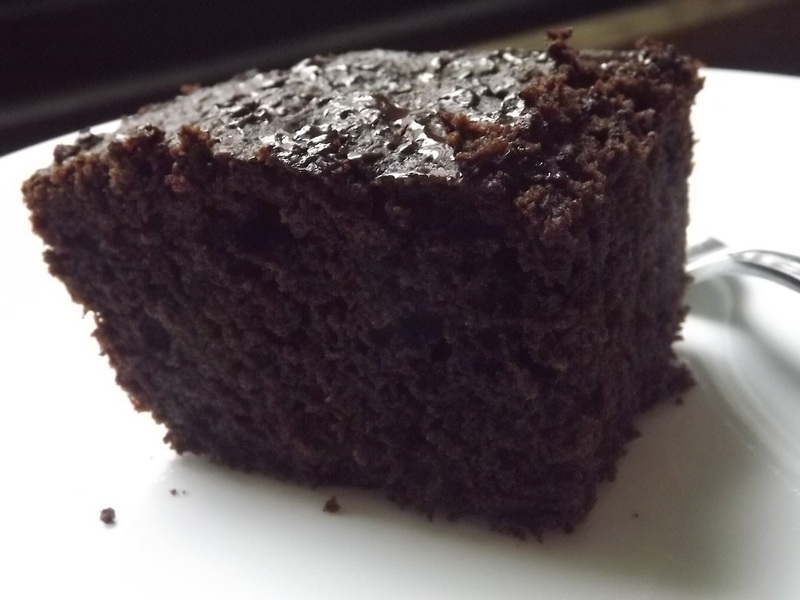 Raw, vegan friendly, gluten free, low calorie, and kid friendly. This recipe really does have it all. Its the perfect snack to eat when you’re tempted by worse. Not something I suggest eating everyday, but in moderation these little treats are heavenly! In your blender or food processor combine your bell pepper, sweetener, salt, citrus juice, cashew, and any optional spices. Blend until your desired texture. I choose to leave mine a little chunky so you get bits of cashews on your chips, however, most people enjoy creamy topping on their chips. De Stem & wash and completely dry your Swiss chard. Its VERY important your greens are dry otherwise your dressing will not stick to them. In a large bowl, combine your dressing and your greens. Toss to coat each piece. Get your dehydrator trays ready, teflex sheet is optional, but it does help in the cleaning process. Arrange your greens in an even single layer. Toss with additional nutritional yeast for an extra cheese-y flavor if desired! I tend to use 1 extra tablespoon per bunch, however you can adjust this to your taste. After 12-24 hours your chips will have shrunk a lot and will be very crispy and chip-like. Store in zipper bags or storage containers at room temp for 2-4 weeks, depending on your environment, but honestly I doubt they’ll last this long! dietary notes: this recipe is raw, vegan depending on the sweetener, gluten-free to my knowledge, low calorie, does contain tree nuts.